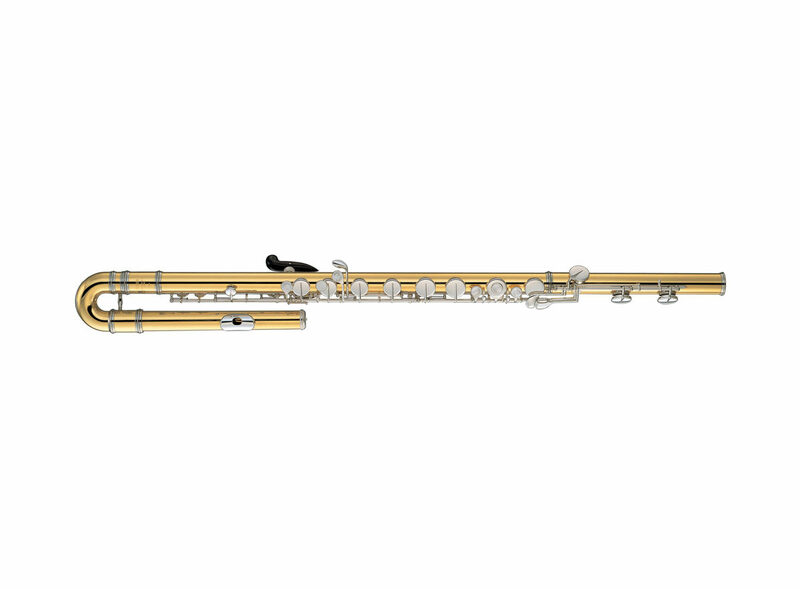 Fløyte YFL B441 Fløyte Veiledende pris: 86 773,00 kr Professional model C bass flute, Gold brass headjoint, body and footjoint, precious metal lip plate & riser, Nickel silver (silver-plated) keys, Leather pads, With curved headjoint. 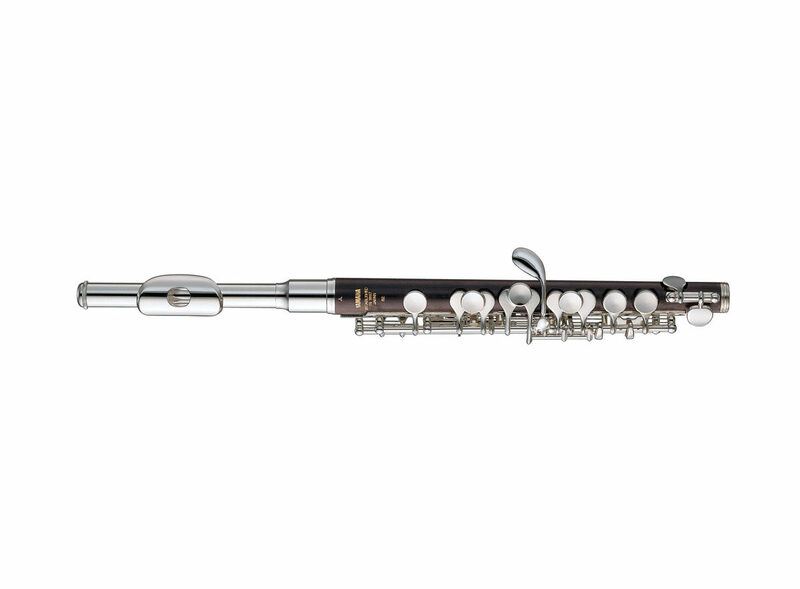 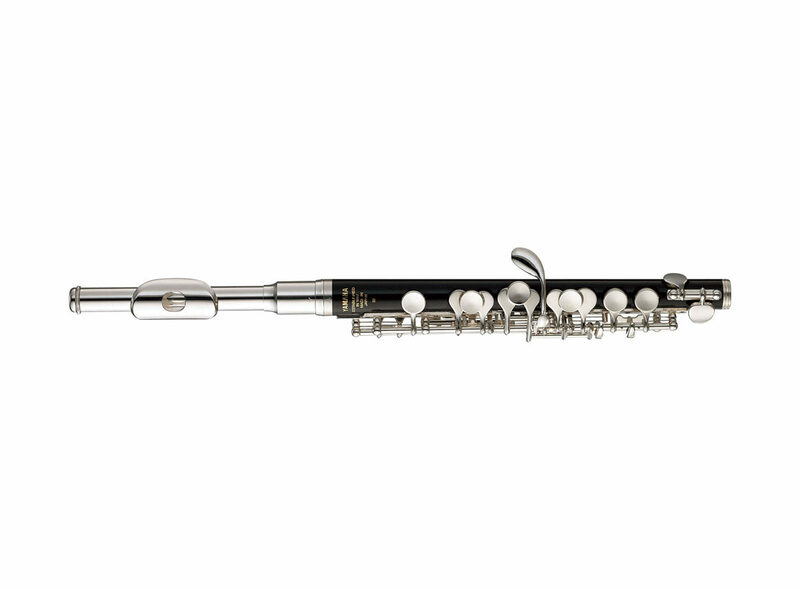 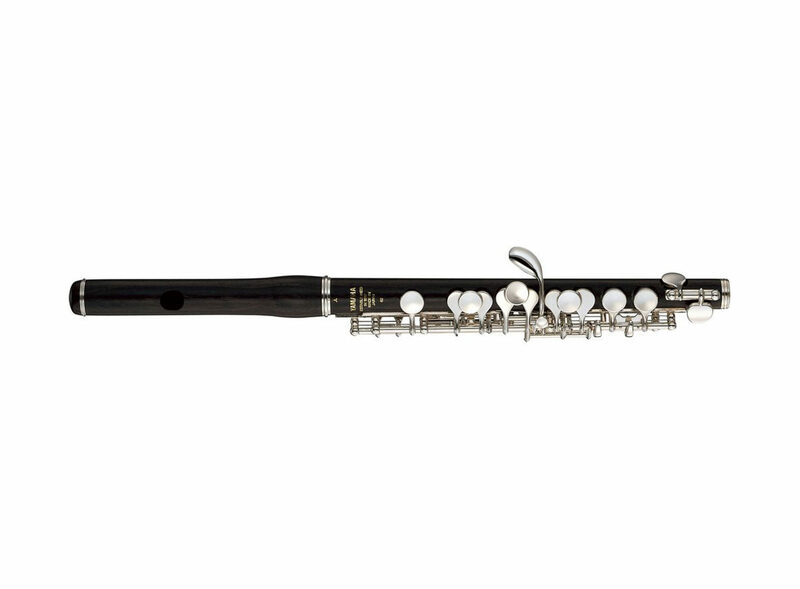 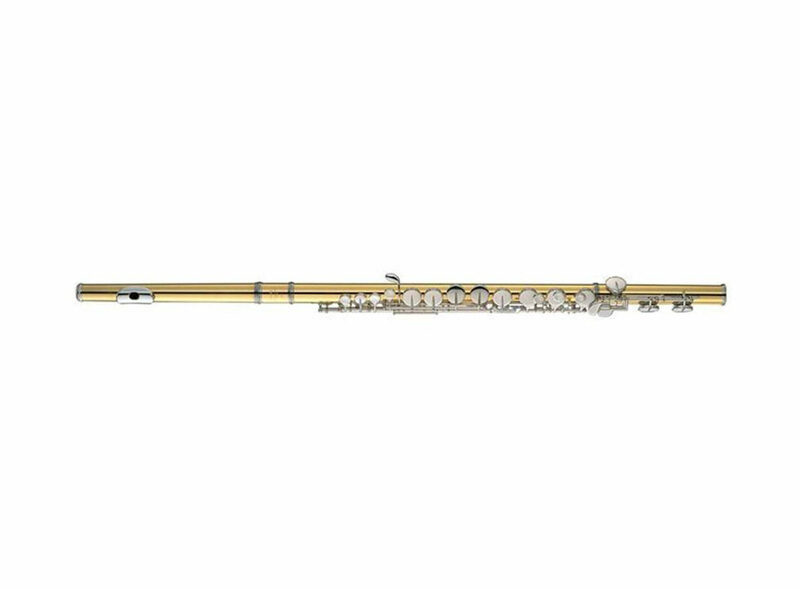 Fløyte YFL A421E Fløyte Veiledende pris: 66 469,00 kr Professional model G alto flute, Gold brass headjoint, body and footjoint, precious metal lip plate & riser, Nickel silver (silver-plated) keys, Double bladder pads, With straight headjoint. 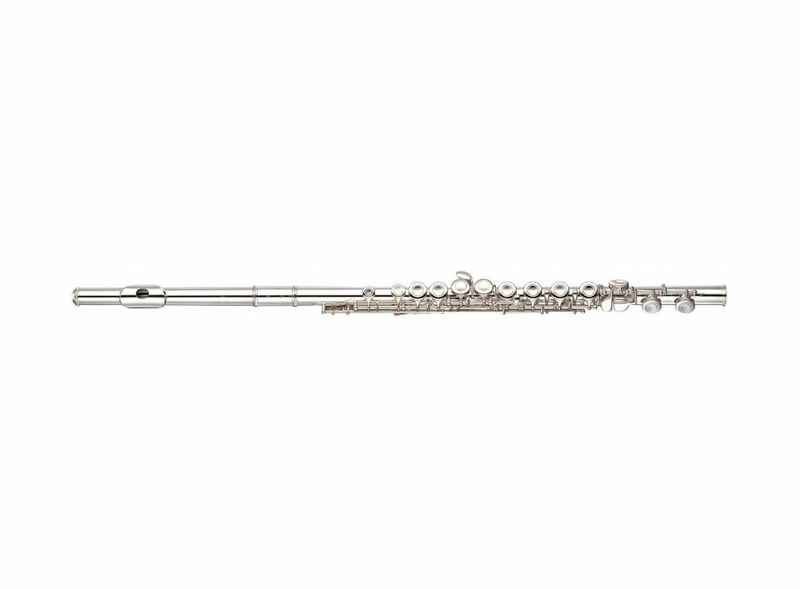 A curved headjoint is available by special order.